by the Life Science Club & Bio. Sciences Dept. 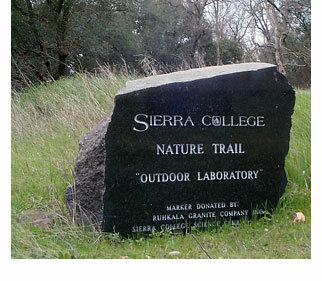 Sierra College's Nature Preserve and Trail is known as an excellent living example of the Sierra Nevada Foothill Woodland and Riparian Plant Communities. Recognized by the Sierra College Board of Trustees as an "Outdoor Laboratory" and widely recognized as a valuable natural resource for educational purposes, the Nature Preserve and Trail has a long history of use by the community, elementary schools and a wide variety of college classes (biology, forestry, art, geography, interdisciplinary, agriculture, English, physical education, anthropology, photography, horticulture, geology, and others). 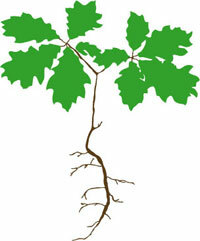 The Nature Preserve and Trail are the Northern region of the Sierra College Rocklin Campus properties. The newly published Sierra Foothills Nature Guide is now available for purchase, if you would like to learn more. *The above is a list of information being developed for this page. When ready, links will be made for each of these topics. 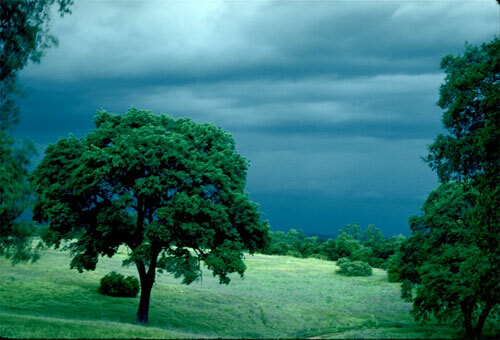 Photo: Sierra College Nature Preserve at the end of a storm.